First let me start off by saying, I received this product at a discounted price in return for my review. Initially when I saw this concept I thought it was the coolest thing ever. Then I saw it was selling for under 9.99 and I thought man you can't beat that. However once I received the product I wished the plastic would have been of a better thickness. It feels like one wrong move while trying to assemble it and you could probably snap the blade from the plastic backing. I do feel like the design is pretty cool though and for light use I think it does the trick. 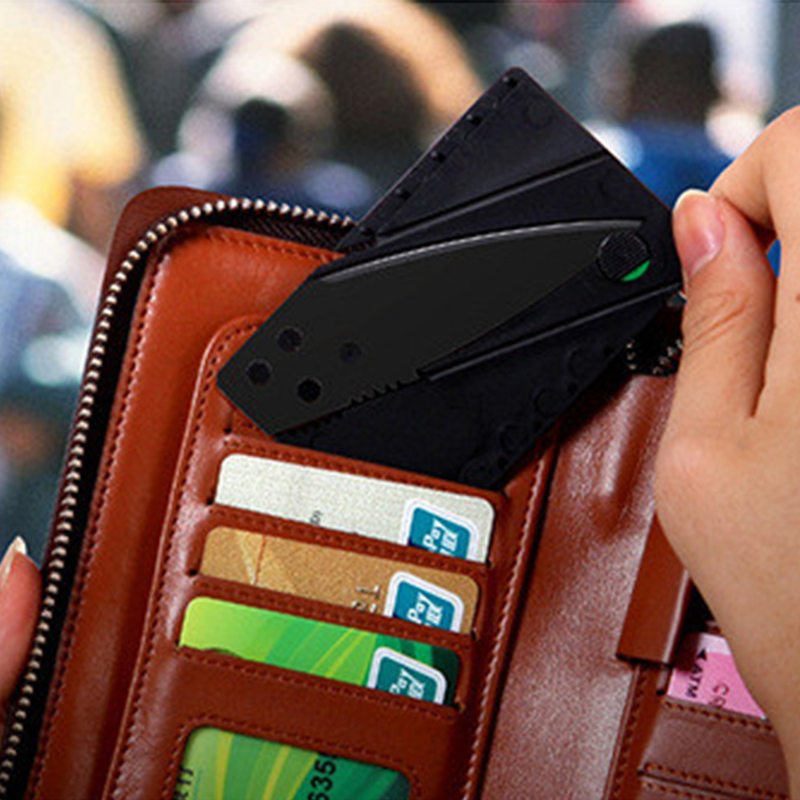 I have noticed however that there are other variations of this credit card knife concept that are a bit more durable. For example the Boker Plus credit card knife, however this one is going to run you closer to $30.00. Like I said, it comes down to what are your plans for it. If you want a knife that you can use everyday or maybe in a self defense situation then I don't think this is the one you want. However, if you want something you can use for opening letters/packages then this is will do the job. Below are more details of the product. And be sure to click the video above for my full review. Product Description per the company. Foldable Knife | Letter Opener | Envelope Opener, Ever plus Stainless Steel Multifunctional Credit Card Folding Knife: Lifetime Warranty: Nice-tool outdoor tool Card knife FLEXIBILITY - Perfect for the outdoors, kitchen use, or disaster situation. COMFORT - The folding knife handle plan optimizes the user's hand position for INCREASED hold AND relieves providing you with better results. EXPEDIENCY - Regarding the similar size as a credit card, it can robust completely in your WALLET so that it's ALWAYS AVAILABLE TO USE everywhere you go. PROTECTION - Obtains a VERY useful lock designed to hold the blade down to avoid ACCIDENTS when not in use. The slight lock location prevents little children from unlocking it and getting cut. WARRANTY - LIGHTWEIGHT among a smooth and modest design that includes a LIFETIME warranty! DISCLAIMER: Please keep away from children This important folding card knife has flexibility and soothes for a useful and better cutting experience. Among its glossy design, you'll not be capable of gripping yourself from showing off the SnR Star. Folding Card knife to your friends! 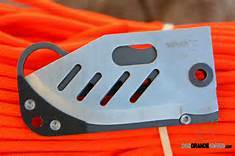 The SnR Star Folding Card knife is great for outdoor use! Whether it's camping, climbing, backpacking, fishing, etc, its performance would not fail you! Its light weight and small size will build you forget that you even have it with you! Make sure to use it from time to time so that you know it is there, especially when it matters most. The best gift you can ever give to someone. Length 87 x width 55 x thickness 2mm (overall size of the card) Weight: 15 g Material: blade / blade: cutting tool with a martensitic stainless steel; shank: Polypropylene Total l length: 14.3CM Blade length: 7.0CM handle length: 7.3CM Package:1*Credit Card Knife Lightweight, Durable, and Ready for Anything A truly unique travel knife, this is one piece of multipurpose survival gear you can’t live without. About the size of your standard credit card, it unfolds to reveal a sharp blade and comfortable, non-slip gripping handle that lets you slice, cut or chop your way through even the toughest materials.